With the advent of renewed diplomatic relations and the beginning of commercial flights to Cuba from the U.S. for the first time in half-a-century, there is renewed interest in the island. 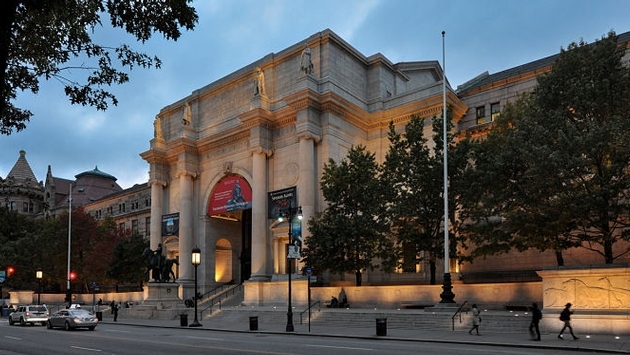 Now a new bilingual exhibition at the American Museum of Natural History in New York City will delve even further into this beautiful place that has been shrouded in mystery from most Americans due to politics. The aptly named ¡Cuba! offers visitors a closer look at the island’s unique natural history, including its native species, highly diverse ecosystems and geology, and will also explore Cuba’s history and traditions. ¡Cuba! opens to the general public on Monday, Nov. 21 and runs through Aug. 13, 2017. Here’s a sneak peek at the exhibition.